Could this be Nintendo’s first Battlegrounds title? Fortnite has been a huge success since it launched on PC, Xbox One, and PlayStation 4 late last year. One current generation platform, however, does not have access to Fortnite or any game with a battlegrounds-like mode: the Nintendo Switch. 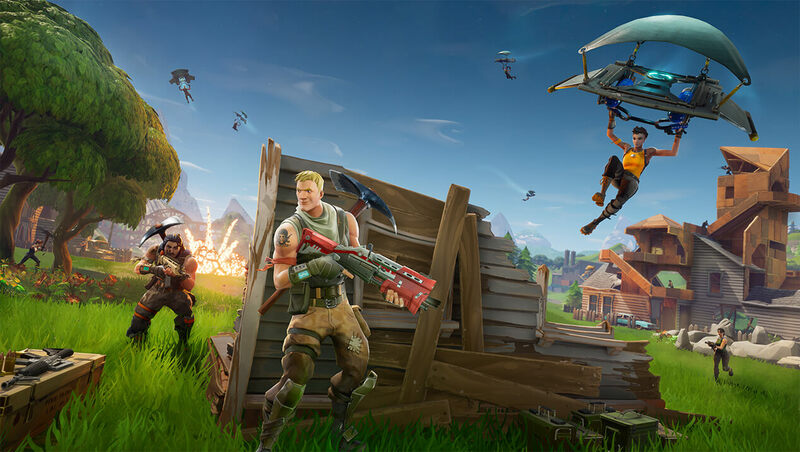 While there is no official confirmation of Fortnite coming to a Nintendo platform anytime soon, one of the key members over at Epic Games has said that it might happen. Donald Mustard, Epic’s creative director, has said that he is hopeful that Fortnite makes it over to the Switch in the future after answering a question from an eager fan on Twitter. Fortnite recently announced it hit a milestone of 45 million players —a number that keeps growing every day. Any announcement of a Nintendo Switch version of the game would surely help those numbers steadily rise even more.